This is the summary of consumer reviews for Gaiam Beginner's Yoga Starter Kit. The BoolPool rating for this product is Very Good, with 4.20 stars, and the price range is $24.99-$29.99. 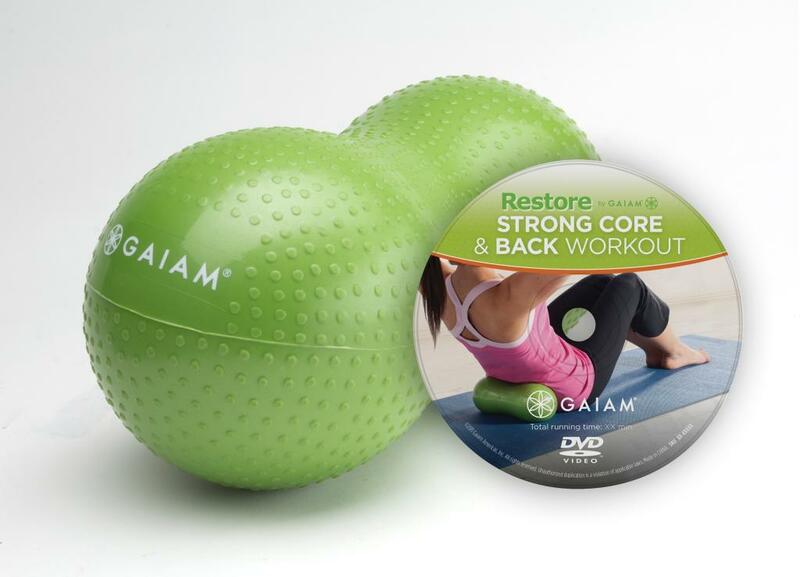 The Gaiam Beginner's Yoga Starter Kit comes with all the tools necessary to master the basic skills of yoga practice. In a quick tutorial, yoga expert Rodney Yee teaches you how to use the included alignment yoga mat, block and strap to build a solid foundation. 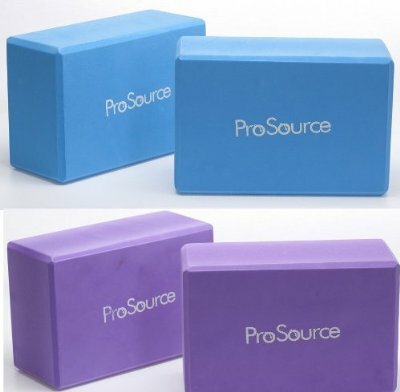 The yoga block helps with proper positioning and support when alignment yoga mat helps guide your hand and foot placement. 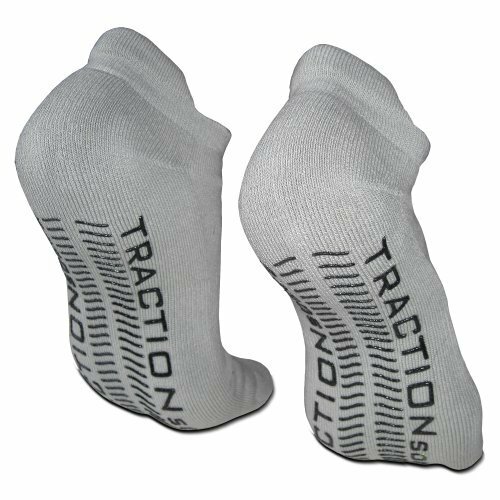 The included yoga strap is there to lengthen and align stretches. The DVD programs include AM yoga, daily yoga, prop intro and a meditation program. All the items are of good quality and gives good value for money. However, some user reviews mention that the DVD instructions go too fast for beginners. The instructor moves from one pose to next without giving much time to beginners to practice. Also, some users find the mat to be thin and not such a good quality. Overall, the Gaiam Beginner's Yoga Starter Kit is an ideal way to bring yoga into your daily life. 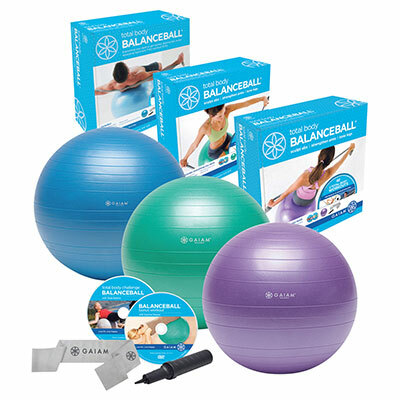 You can increase the flexibility or get the whole body workout while using this yoga kit. This inexpensive kit comes in two soothing colors: Blue and Cocoa. The mat, block, and strap are top shelf. My instructor recommended Rodney Yee, this kit included a very nice beginner dvd with an A.M. workout and other workouts for beginners, a nice mat, block and strap. It comes with a block, strap and a yoga DVD. It comes with the yoga mat, DVD, yoga block and the yoga rope for stretching. The strap, block, and mat included in this kit are all great. The mat is very good quality and the block and strap are really well made too. The mat and block are useful. The mat is OK, the block and strap are both fine.. The mat, block, and strap I think are a great value for the price!. I just started doing a bit of yoga and this kit was everything I neeeded to start at a good price. 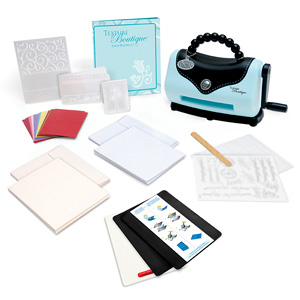 Everything a beginner needs to get started! Everything needed to get you started in one box!. It even included a Rodney Yee DVD to get started with. It's everything a rookie will need to start a healthy yoga practice, I highly recommend it. This kit was great for beginning yoga, but be sure you're ready because it starts quickly. Great product and awesome deal. This's a great price for what you need to get started in yoga as a senior. I should have watched the prop intro but I started to figure it out on my own. I bought this because I'd tried yoga before and wanted to start doing it on a daily basis. They didn't skimp & make the Yoga Mat thin, it's actually a standard Mat. Great mat doesn't slip, which is the main reason I needed a new mat. I bought this along with the Gaiam Super Yoga Mat Wash. The mat is somewhat thin, but sufficient for following along with the included DVD. mat and accesories are decent for the money, although next time i'd like to get a thicker mat that i can use on my hardwoods and tile. 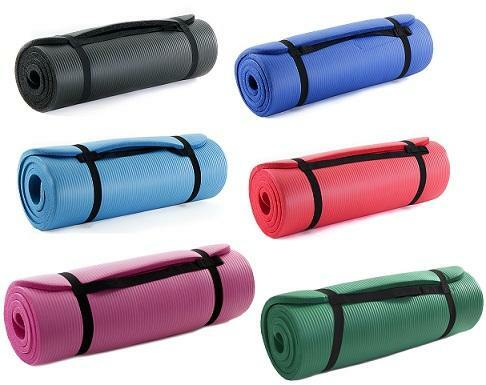 I'd recommend this to anyone wanted a yoga mat. The mat is like all other mats and isn't as sticky as you wish it'd be at first but this'll go away with time... it'll get better. Other reviews stated that the mat was too thin, but I disagree. The belt and the block are ok. But the mat is of low quality and I slid a lot on it. for beginners this dvd is great. The DVD is a good start for someone looking to get into yoga. I'd recommend this set but be ready to buy more DVD's. This DVD is great for teaching!!!. Once you know the poses used in the included DVD, are comfortable moving through them quickly and can make your own modifications for your skill level, then pull out this DVD for a quick morning workout when you're running late. Even though the beginners dvd wasn't so beginners. My recommendation for beginners is to also order the yoga dvd from Rodney Yee called "Yoga For Beginners" found here [...]. I use all that for my yoga class and the dvd at home. It's great quality and a great DVD. This an awesome, everything you need to get started and the DVD is better than most out on the market for twice the money. The video goes a little fast for a beginner. The video is good for a beginner too. The video is ok. If you're a beginner (like me) you're probably better off with something less fast-paced. Also, the video is a good introduction. the gear is fine...the video is ok but i thought it'd be more informative since it's a beginners video. The video isn't intended as a workout. The video shows proper use of the props. The video is nice I guess, however my main issue is that the video doesn't seem to use the props at all. There's an AM wake up session, an 8 minute video to describe how to use the props correctly, and a daily 20 minute session.